Notre Dame Elementary School accepts that each child is a unique creation of God with spiritual, intellectual and social needs. As members of the faith community, we instill in our students the teachings of the Gospel. 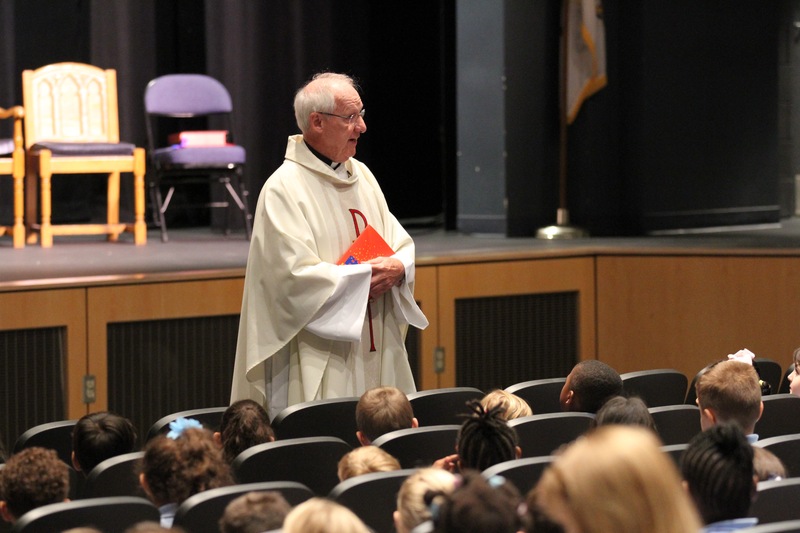 We promote a partnership among parents, faculty, staff and the community rooted in the Catholic Faith. Our mission is to empower our students with active and creative minds, a sense of understanding and compassion for others, and the courage to act on their beliefs. All students in Grades K-6 will participate in a monthly Mass. Other celebrations include Reconciliation, Stations of the Cross, and May Crowning.